Started thinking about plumbing and called all the plumbers in town to see if they were hiring at age 16. 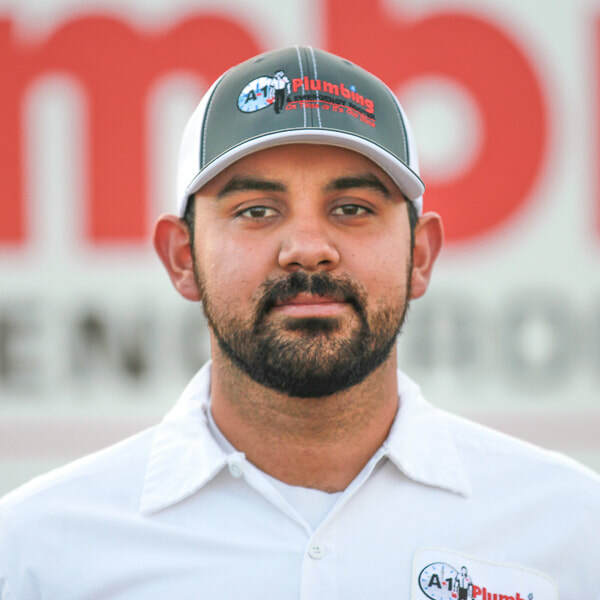 At age 18 began purchasing A-1 Plumbing (then known as Gary Aichele Plumbing) with his two brothers and father. Worked as a plumbing apprentice for four years and then tested out as a journeyman plumber. Loves his wife Amy and three kids Brianna, Abigail, and Stephen. Loves playing football, volleyball, or anything active. Enjoys people and solving problems. 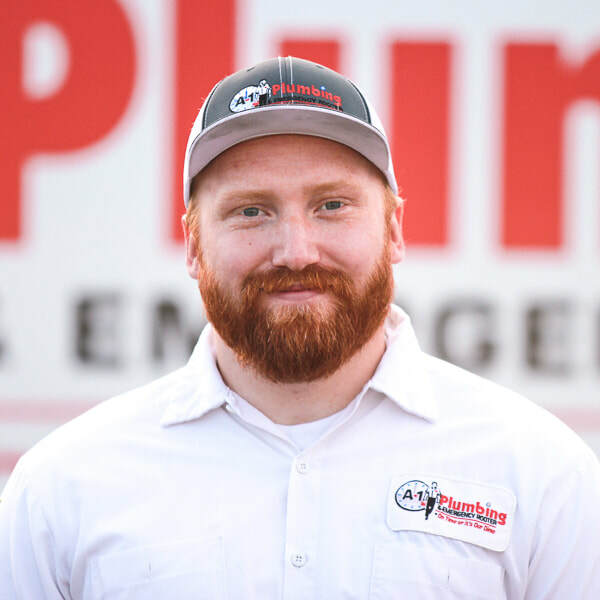 Ready, willing, and able to help solve any plumbing problem you may have. Loves GOD and seeks to serve Him daily. 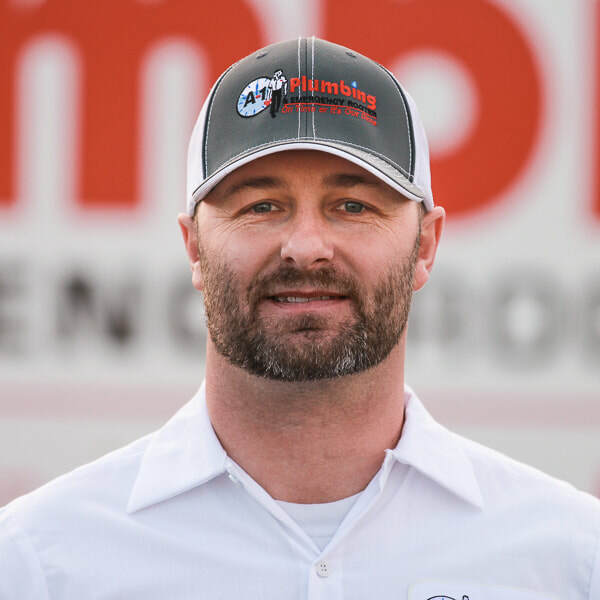 Matt grew up in Walla Walla, spent four years earning a Bachelors Degree in Biology, then spent the next eight years building his skills as a contractor in Kansas City. Starting a family with his wife, Song, brought them back to the beautiful Walla Walla Valley and they have enjoyed establishing themselves here at the base of the Blue Mountains ever since. 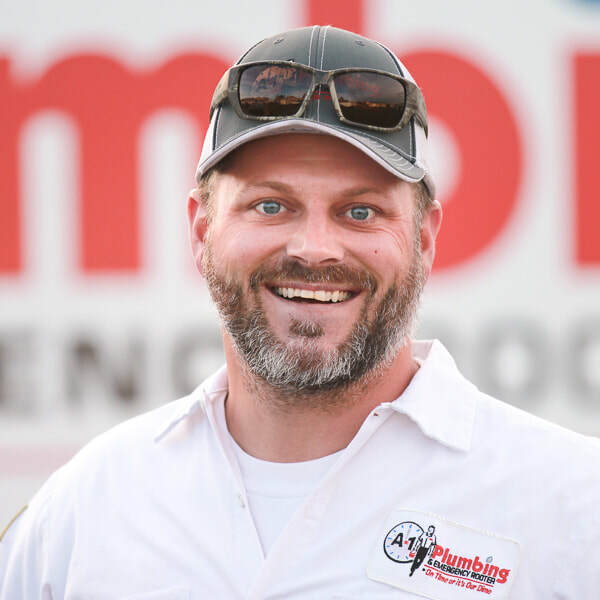 Matt enjoys all things outdoors, motorcycles, music, ceramics, football, and most of all, spending time with his wife and five children. Jason spent eight years in the United States Marines. He served two tours to Iraq in combat, then got out of the Marines and decided to work at Washington State Penitentiary. He worked there as a correctional officer until 2011, then took an opportunity to go to Afghanistan as a private security contractor. After working for two years in Afghanistan on his first contract , he came back home to work at the State Penitentiary again. He then decided to return to Afghanistan to work at the American Embassy as a personal security specialist for the American Ambassador. That contract ended May 1st 2018, and he wanted to come home to be with his family. "I wanted to choose a different path and learn a good trade". 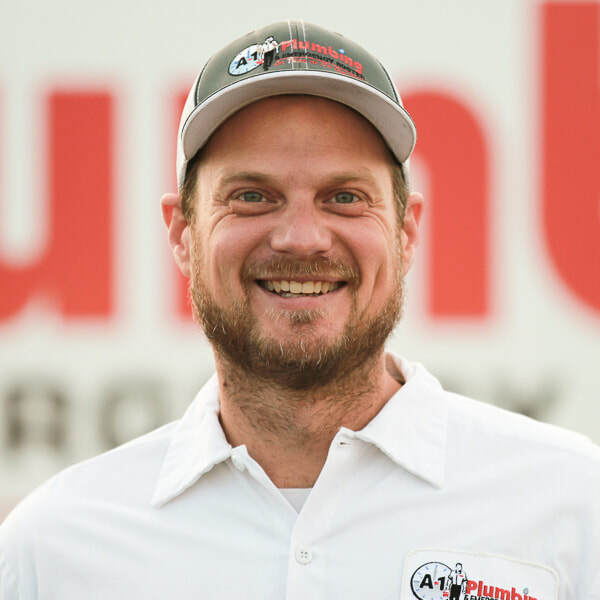 He choose A-1 Plumbing because of their good reputation and solid team. "Kim" moved to Walla Walla from California in 2011 with her husband, Jesse, and daughter, Hailey. Her work in California involved 16 years of customer service. Kim began working as a CSR (Customer Service Representative) at A-1 Plumbing in 2011. In 2017 she took on the responsibility of Office Manager. In her current role, Kim appreciates opportunities to help clients with their plumbing projects and trusts the A-1 team will always do whatever is necessary to satisfy the client’s needs. 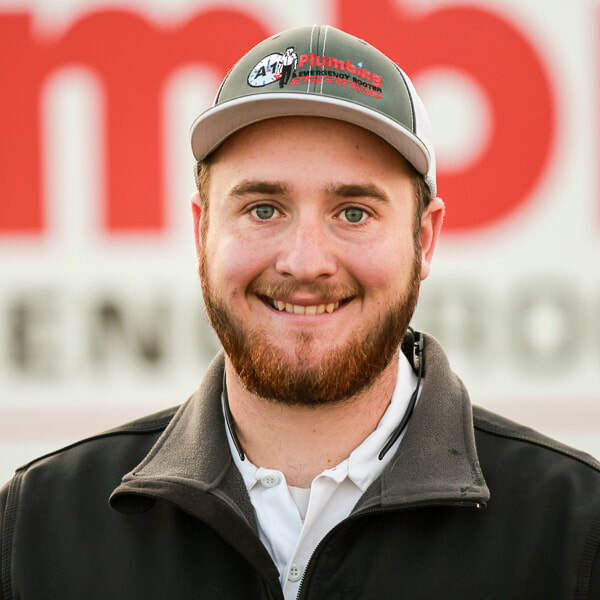 Chris was raised in Walla Walla, spent several years traveling the United States, then came back to the Walla Walla Valley in 2009, and has worked in the out door industry for a few years. Chris enjoys his family, his fiance Nikki, and their three daughters that keep him busy with their sports. Chris enjoys the outdoors, loves to hunt, fish, hike, and ride motorcycles. Mike was born & raised in the Walla Walla Valley. You might see him & his family attending Life Church or long-boarding around town. He's the proud father of four. He's been married to his lovely wife for four years and going strong. 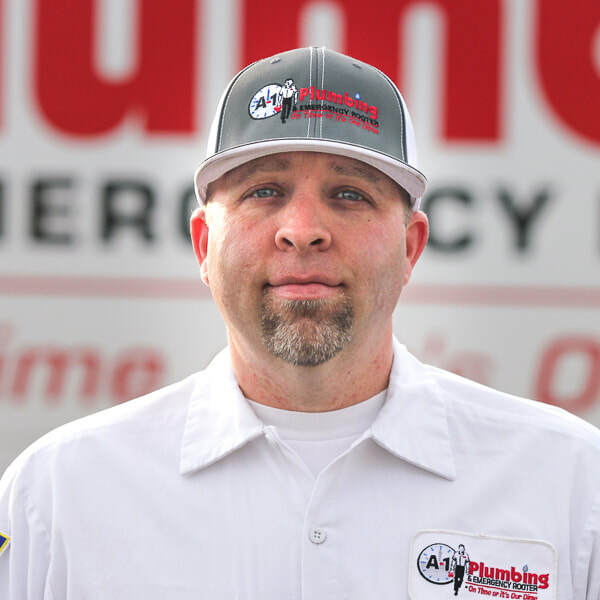 One of his passions is to help people, leading him to his career choice in plumbing. He's been part of the team for 3 years and looks forward to serving many more years on the team. Riley grew up in Chehalis, WA and moved to Walla Walla in 2013, then earned a degree in professional golf management at Walla Walla Community College. He is now an apprentice at A-1 Plumbing. Riley enjoys hunting, fishing, and just being outdoors. He also enjoys hanging out with friends and family. Jose was raised in Milton-Freewater along with his two brothers and a sister. He spent a few years in Portland, earning a bachelors degree in biology before resettling back in the Walla Walla Valley. Enjoys exercising, spending time with family and friends, and the outdoors. 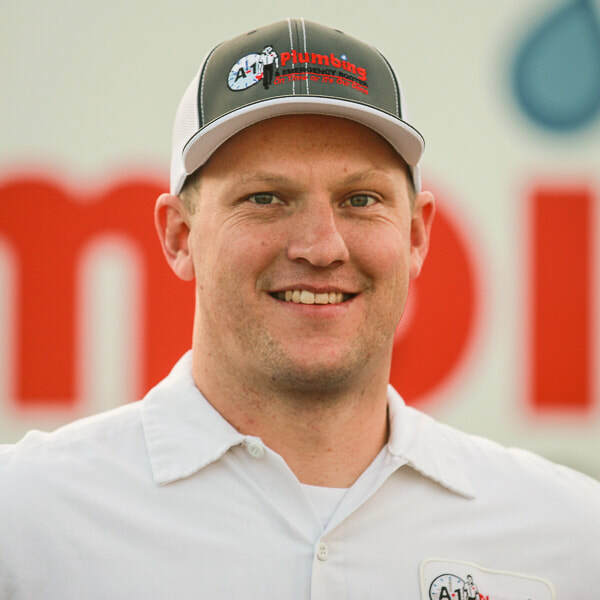 Dave purchased A-1 Plumbing (known then as Gary Aichele Plumbing) with his two brothers and father in May of 2003. Since that time he has played an active roll in the daily activities that make up the small family owned business. 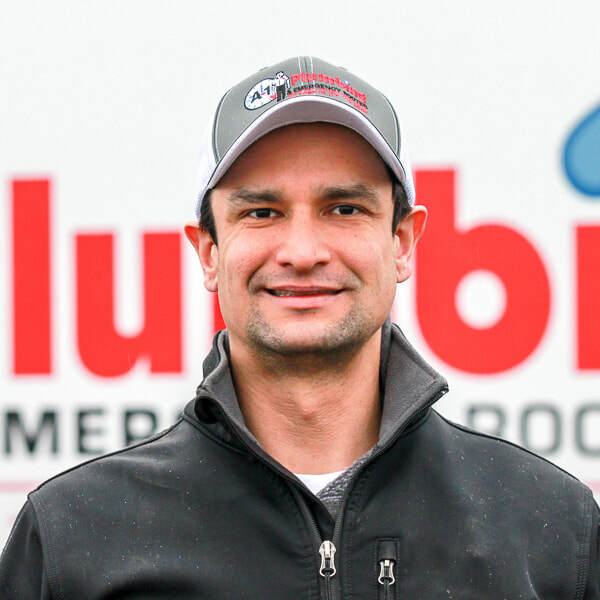 He thoroughly enjoys the varied challenges that come with working in the plumbing industry. Dave has been blessed with a lovely wife and 6 amazing children. When not at work he is often with one or more of his family tackling some project on the farm, playing sports, or just having a relaxing evening together. 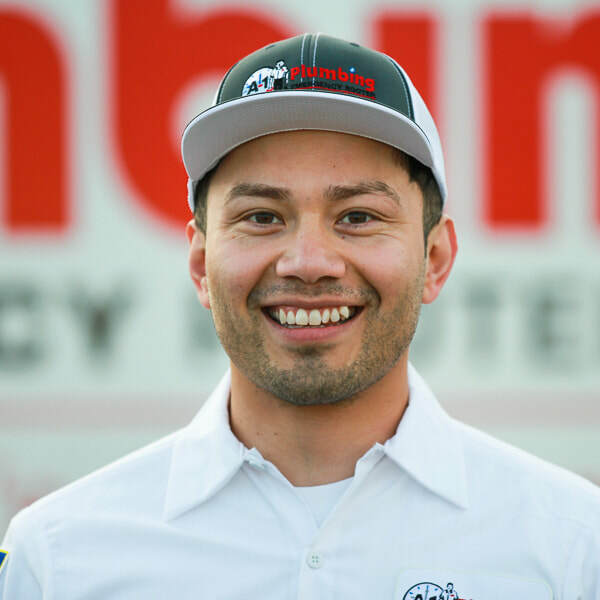 Mario Batalla was raised in Walla Walla. He comes from a family of six. ​He enjoys traveling, mountain bike and most outdoor activities. 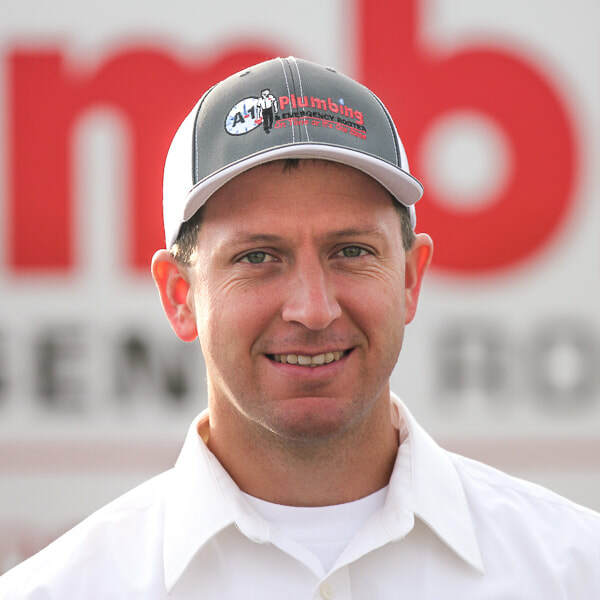 Shannon is from Washington state, and has traveled to many states over the course of his career, with the majority of his time spent in the Portland, OR area in the last 15 years. Recently he relocated permenently to the Walla Walla Valley with his family. When not working, he spends time with his family, works on a classic car, and plays pool. Hi, I am Philip Werkmeister. Although, a relative newcomer to Walla Walla and a jack of many trades I am so happy and grateful to have found my forever home here, and I am privileged to be an apprentice at A-1 Plumbing, serving along side the finest crew in town. Outside of work I mostly enjoy: making my wife happy, going to Church, painting, camping, playing pool and mountain bike riding. Colton is an easy going caring individual who was born and raised in Walla Walla. He graduated from Walla Walla High School in 2011. Then worked at Wal-Mart for the next 6 years. The beginning of 2018 he was presented with the opportunity to become an A-1 plumber. ​When he is not working, he enjoys time with his girlfriend Sarah and a beautiful baby girl. We welcome Bryce to the A-1 team! His Bio will be placed here as soon as it is ready, along with his photo.